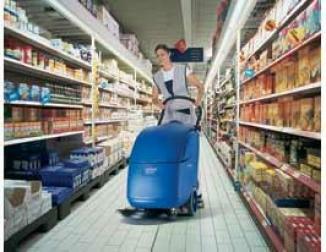 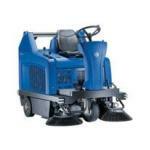 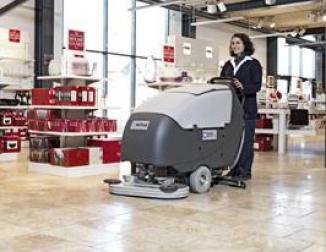 The new Nilfisk-ALTO FLOORTEC R680 is indeed a high capacity dust-free sweeper. 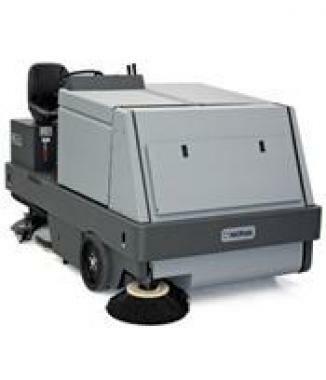 With a large, powerful vacuum system and a hopper size of 130 litres you can sweep large areas of floors before emptying is required. 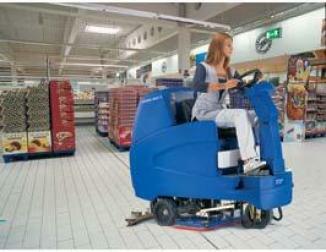 Plus emptying is easier than ever with the hydraulic high lift system. 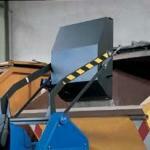 A variable lift mechanism empties the hopper into containers of various heights. 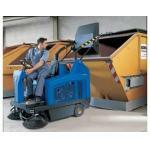 The lifting height is 1.8 m and the emptying height is up to 1.5 m.The FLOORTEC R680 excels not only in productivity but also in ramp climbing power for grades up to 20%.